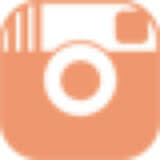 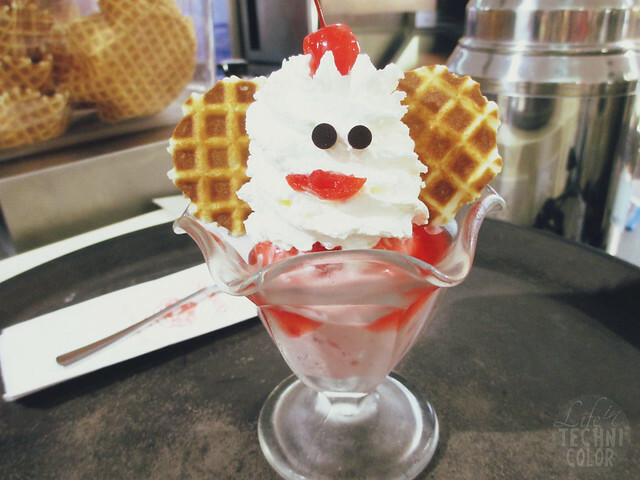 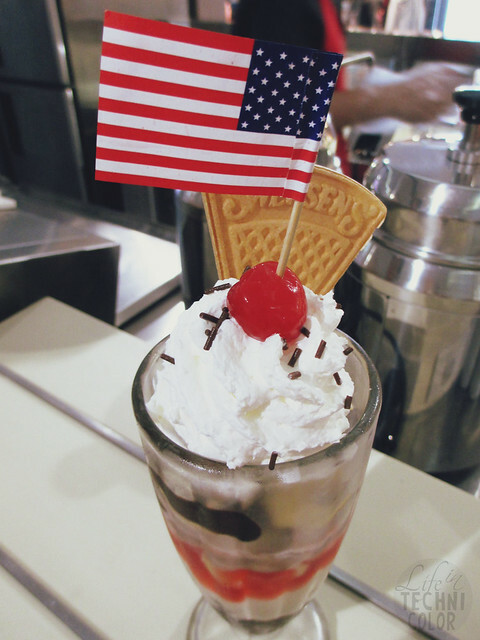 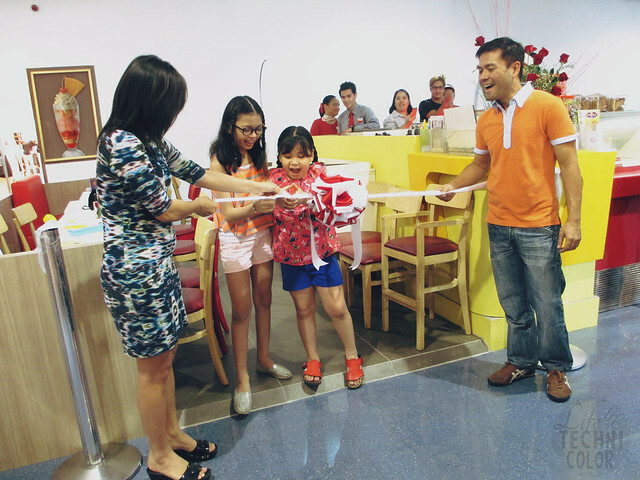 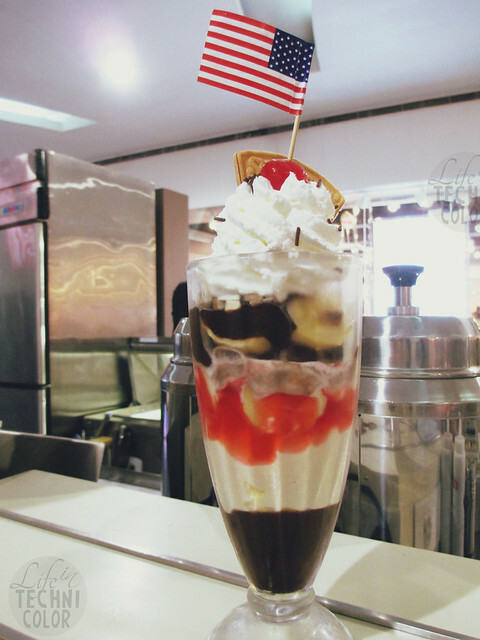 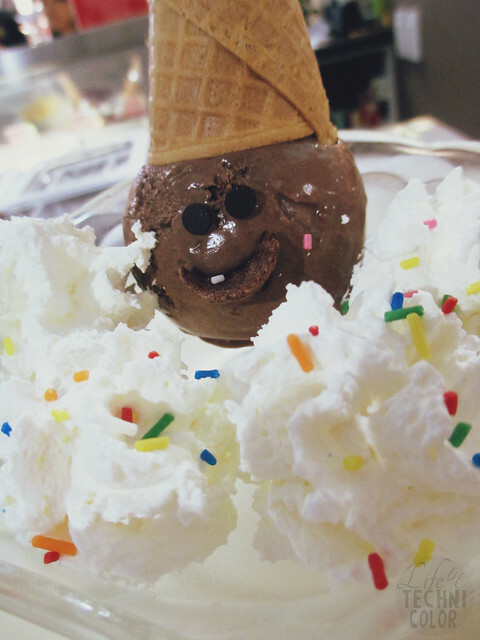 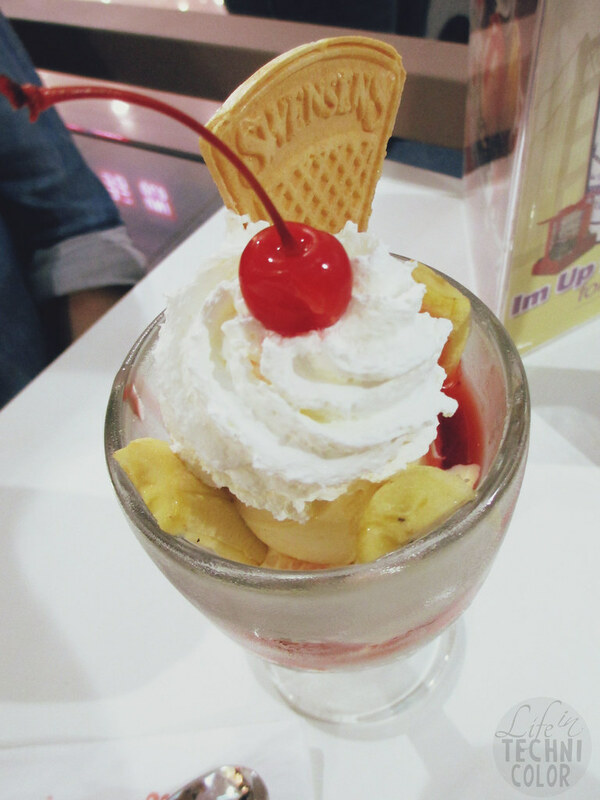 Swensen's: Now Open at The Block! 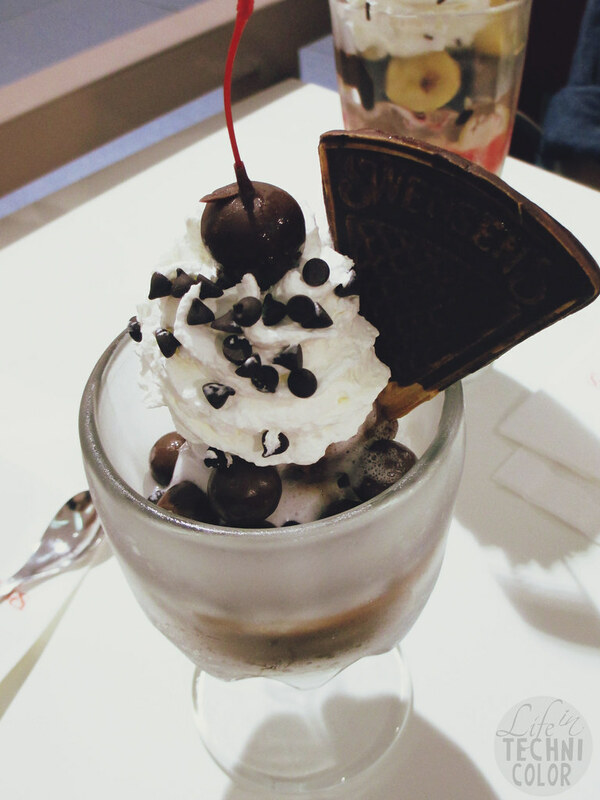 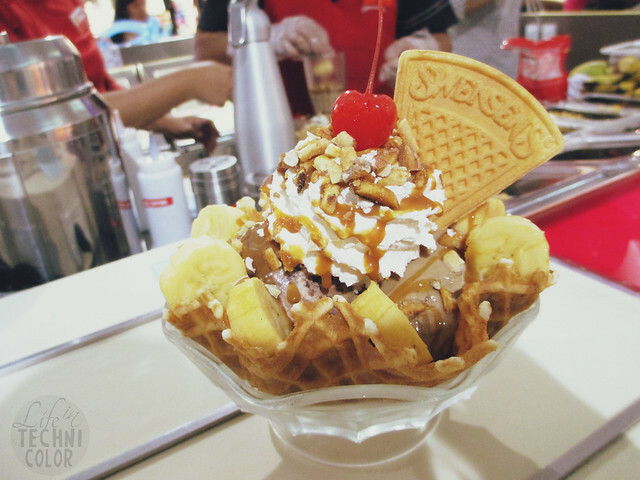 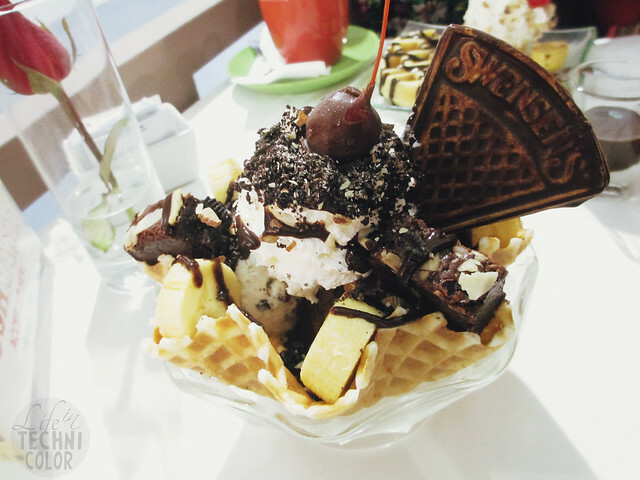 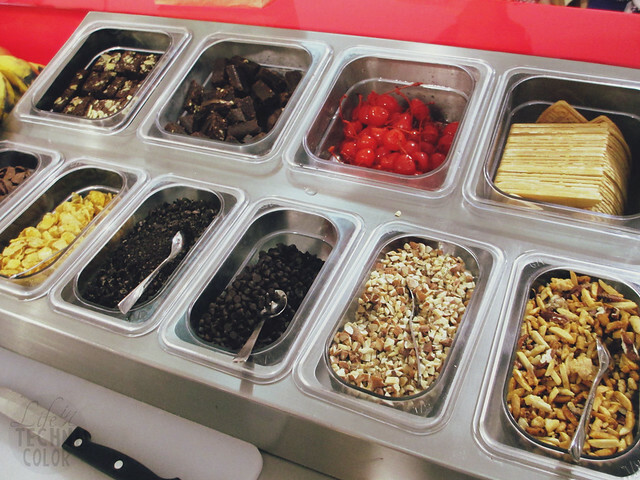 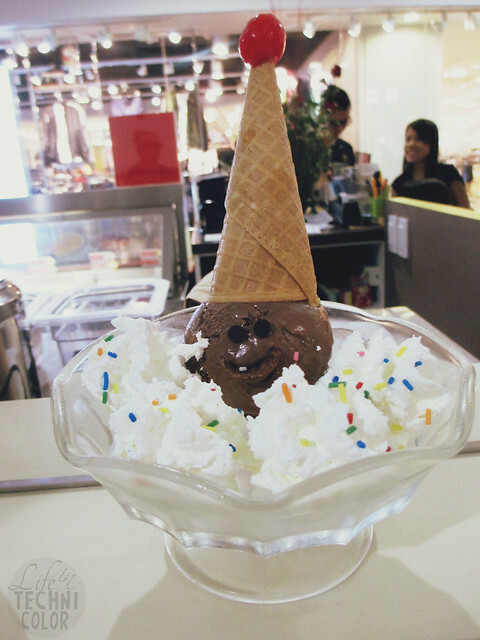 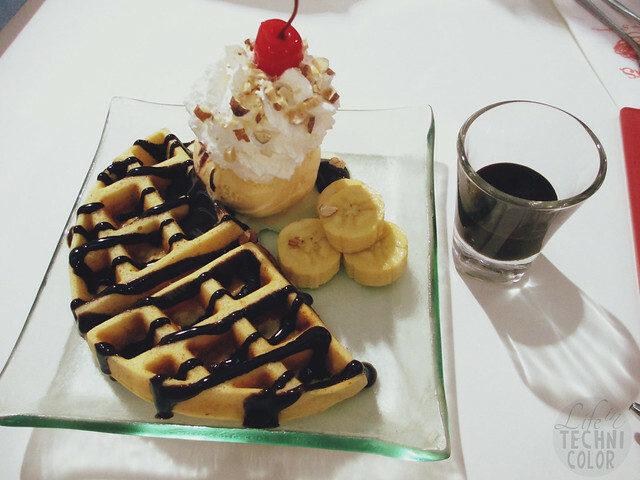 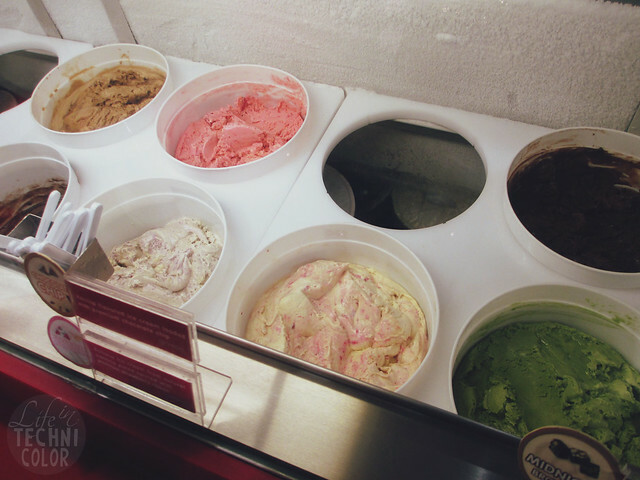 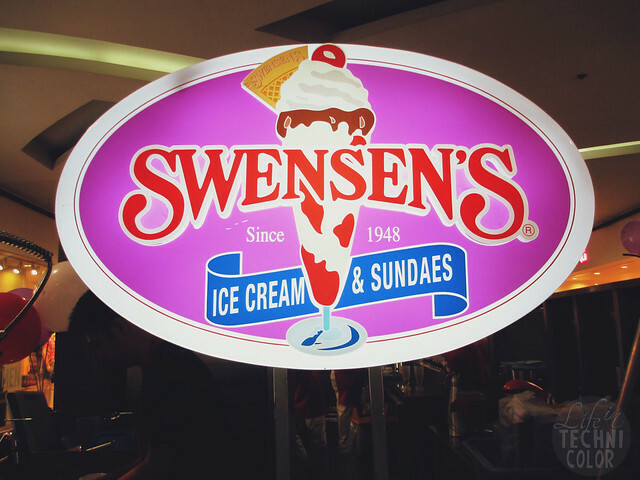 Located near the entrance between Uniqlo and Forever 21, Swensen's finally opens its doors to the people up north! 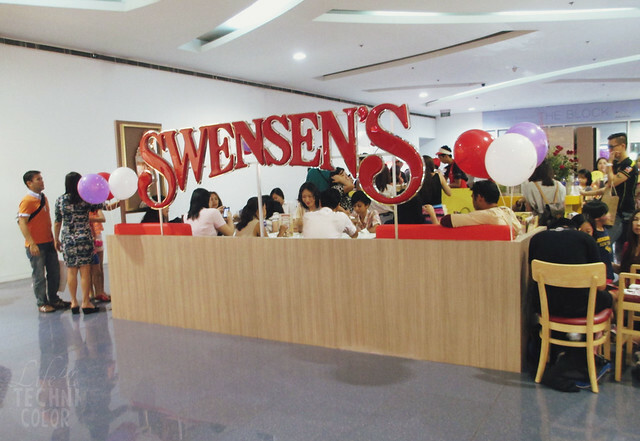 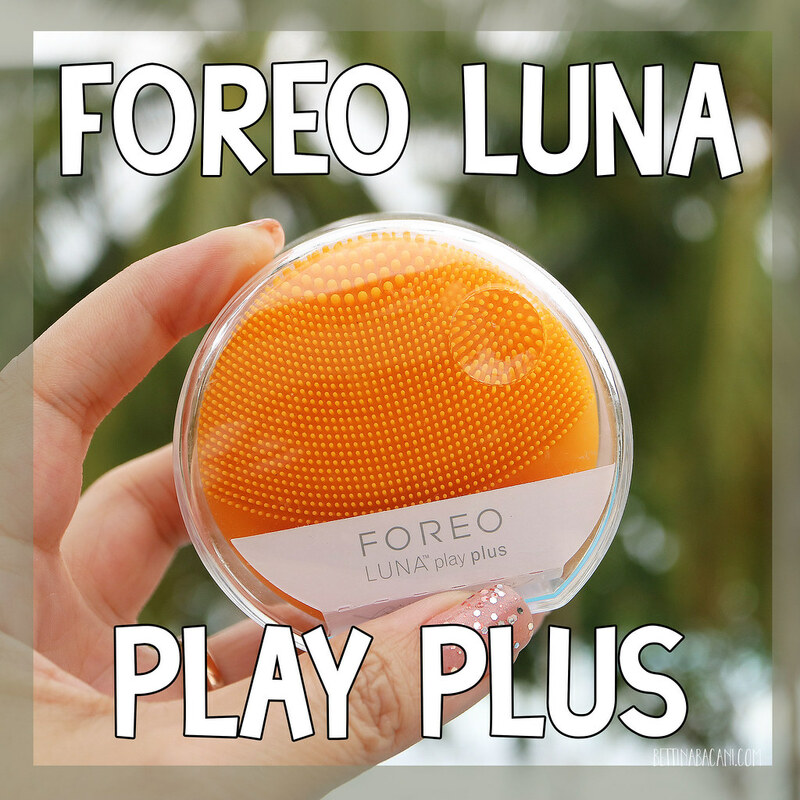 Their only other branch is at SM Mall of Asia (which is really far from where I live), so I was really excited when they invited me to their grand opening at The Block yesterday. 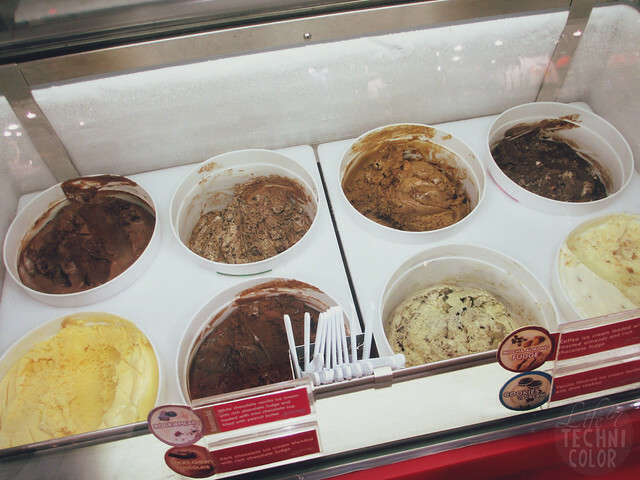 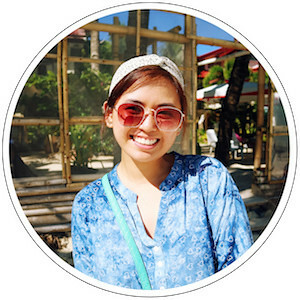 I have loved ice cream for as long as I could remember, and thanks to the intense Manila heat, I have an excuse to have some more often!